Our client is an established European retail giant. 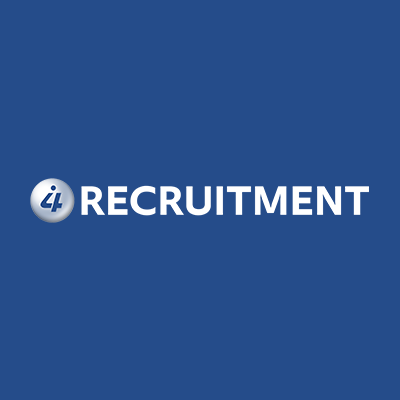 They are looking for a Shift Manager to work on-site in their Coventry Distribution centre. The shift manager is a critical role within the business as it is a key link between the warehouse management team and other warehouse operations. We are seeking experienced Shift Managers and Team Leaders with a complex blend of skills, knowledge and experience coupled with a high energy and enthusiastic personality. It is vital though that there is a consistent informal communication flow between parties to ensure the smooth running of the various operational functions. To apply for this position, please apply with a fully updated CV.